Kittitian cricketer Akeem Saunders is currently in police custody in Antigua after he was caught with a quantity of cannabis at the V.C Bird International Airport. According to the Antiguanewsroom.com, Saunders arrived in Antigua Monday aboard Caribbean Airline Flight 459 in transit to St. Kitts on Liat flight 521 after he played this past weekend in Jamaica for the Leeward Islands Hurricanes. 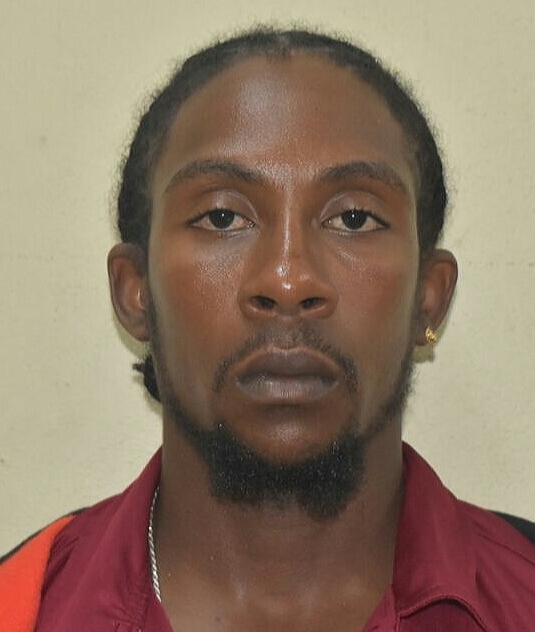 The publication states that Narcotics and Customs K9 officers were on duty at the airport and carried out a search on his suitcase and found 13 grams of cannabis hidden inside his shoe.